Grass and moss with lining of hair, feathers, and soft grasses. Savannah Sparrow: Small sparrow with dark-streaked, gray-brown upperparts, white underparts, and heavy streaks on breast and sides. 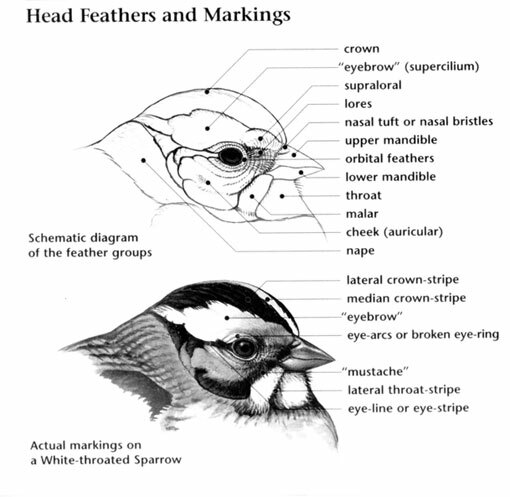 Head has a brown crown with pale central stripe and pale yellow or white eyebrows. Wings are brown with two pale bars. Tail is short and notched. Legs and feet are pink. Sexes are similar. Juvenile is darker. Savannah Sparrow: Two to six pale green blue or white eggs marked with brown are laid on the ground in a cup nest made of moss and dry grass, and lined with fine hair, fine grass, and roots. Incubation ranges from 10 to 13 days and is carried out by both parents. Savannah Sparrow: Feeds on seeds, insects, spiders, and sometimes snails. Forages on the ground or in low bushes; scratches in dirt and foliage. 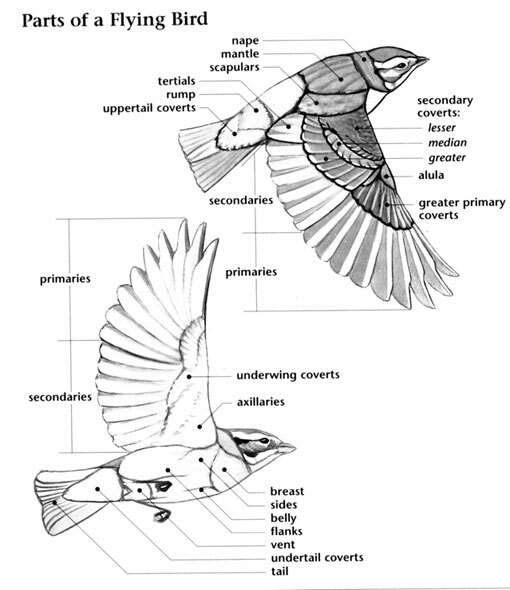 Savannah Sparrow: Song is mixture of chips and trills. The flight call is a thin "seep." 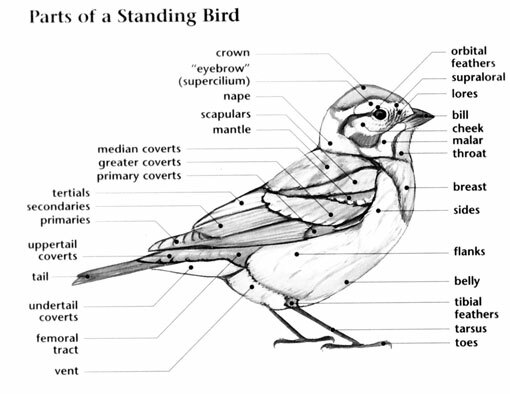 Savannah Sparrow: Song Sparrow has a longer, rounded tail without notch, underparts have heavier streaking, and lacks yellow in lores and supercilium. Vesper Sparrow has gray-brown streaking on upperparts, throat, breast, and sides; wing has chestnut patch at bend; white eye ring; brown ear patch.